Whether you’ve just started a blog, you’re growing a business, or you’re on some other type of dream chasing journey, there are definitely tools are resources that will help with your efficiency, your effectiveness, and your growth. Eventually, though, investing in some tools are resources will come in handy. 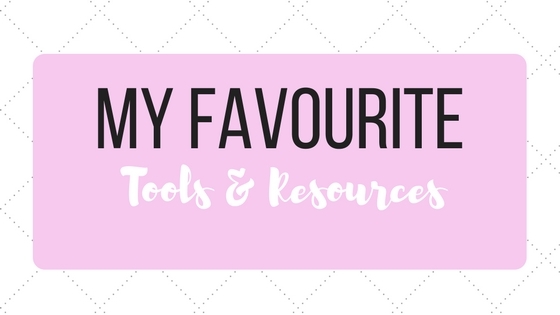 These are all the tools and resources that I believe are extremely useful for bloggers and business owners. And yes, I only recommend the best of the best. I have specifically left out an ebook that I could be an affiliate for, simply because I don’t think that product was worth my money, and I know it’s definitely not worth your’s. See? I got ‘chu, girl ;). If you’re looking to start a blog, it’s time to sign up with Bluehost. Hustle and Hearts is hosted on their platform and I’ve had no problems. They’re easy to use, affordable, and you’ll have your blog up and running in no time! Like seriously, I have no tech skills, and I think I had a workable blog in like…5 minutes? Easy ‘peezy. This is definitely the platform to go with if you’re just starting out. However, while I haven’t personally had any problems with Bluehost, I have been hearing some negative reviews as of late. Not ideal! So I also want to recommend HostGator. I hosted an old blog back on HostGator a couple years back, so I’m not recommending it with no experience. The only reason I switched was because so many people were recommending BlueHost and I wanted to compare. The verdict: there really is no difference. If you’ve read bad reviews about BlueHost, then go with HostGator to ease your mind. They have amazing technical support (better than BlueHost actually)! But really, I have had nothing but a good experience with BlueHost. Either way, just getting that blog up and running should be your primary concern, and you need hosting to do that. 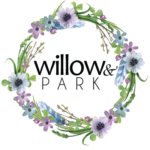 I don’t focus too much on this on my blog, but before starting my career as a freelance writer, I actually owned an online fashion boutique called Willow & Park. It’s probably been my favourite thing I’ve ever worked on in my entire life, but due to finances, I just couldn’t keep it going. Having said that, if you are looking to open your own shop, I highly, highly, highly recommend using Shopify. They have the easiest interface to use, their customer support is top-notch (seriously, 24 hour live chat support), and your shop is gonna look b-e-a-utiful! I can’t say enough good things about Shopify! Obsessed. That’s the only word I can use for these beautiful stock photos. If you read my blog, you know how important I think branding is for a blog/business. With the Styled Stock Society, you’ll have beautifully branded photos that you don’t have to take yourself (hello massive time saver). Trust me, these are gonna come in handy on those days where you don’t know what to post to your IG account (and yes, daily posting to Instagram is necessary for growing your following). Here’s a preview of the kind of images you’ll get with this membership. So pretty! Tbh (and I always am), while I like MailChimp because I’m familiar with it, it probably wouldn’t be my first recommendation for those who are trying to build a subscriber list. My main reason for going with MailChimp was familiarity, but also that I’m working on a strict budget, and Mailchimp is free for your first 2000 followers. If you wanna save yourself a headache down the road, keep reading for my stronger recommendation. While I don’t use MailerLite personally, I still want to recommend it you. I’ve read so many good reviews on it, and I’m definitely considering switching over. Like I said, really the only reason I’m using MailChimp is because it’s what I’m familiar with it and I wanted to get my email list up and running ASAP. In hindsight now, I wish I would have just went with MailerLite from the beginning. Lesson learned. If you want to simplify things for yourself and you’re not as concerned about budget as me, I highly recommend starting with a MailerLite account. It’s free for your first 1000 subscribers, you can create beautiful lading pages, and design professional looking emails. You’ve really got nothing to lose. Plus, plans start at only $10 once you hit 1000 subscribers. Woot Woot! Upwork is the platform I use for finding all my freelance writing jobs. And no, I don’t receive any payment for telling you that. It’s just the truth. You can read more about my journey as a freelance writer here and here. It’s definitely not everyone’s favourite platform for freelancing, but for me, it’s made all the difference in my career. I’ll be releasing my first ebook this year! So pumped. It’s gonna give you a detailed outline of how I’ve made my full-time income from freelance writing. I’ll talk about what I’ve done to get to full-time status, and the exact strategy for how you can get there too! If you’re interested in that ‘sorta thing, make sure you submit your info below so you’ll get discounted pricing and updates on when it’ll be available. If I could scream from the rooftops the power of Tailwind, I would. Like seriously, this tool is ridiculously powerful. Between being able to pin as much as I want, having my pins go out to various group boards on autopilot, and keeping everything neat and organized for me, Tailwind is seriously every blogger’s dream. Since implementing it, my traffic has increased x9. Times 9, that’s cray! So really it’s probably my #1 recommended resource on this whole list, and if you want to try it, your first 100 pins are free. And of course, you can’t create beautiful graphics for your pins without Canva. Canva is a legitimate lifesaver. 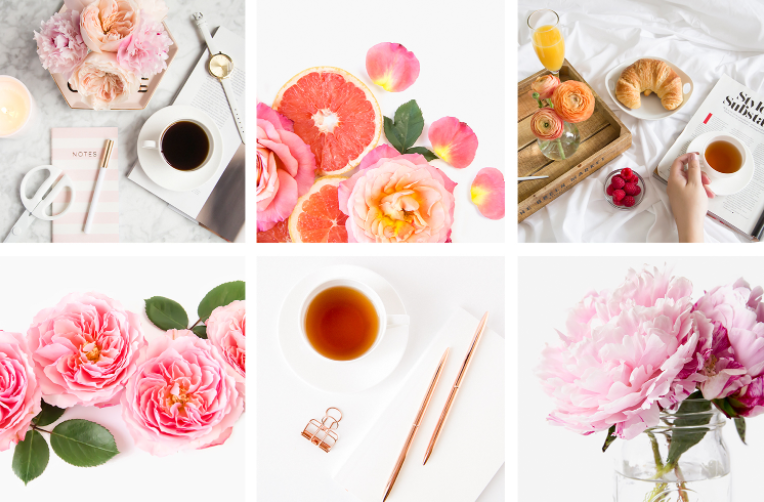 I’ve used Photoshop in the past, and obviously Photoshop is necessary for more complex graphics, but if you’re looking for beautifully designed, easy to make graphics for your blog and/or social media, I highly recommend saving yourself time and money with Canva. I’m sure you know by now that pinning to group boards is key for any Pinterest strategy (and yes, you should have a Pinterest strategy if you want your business to grow). 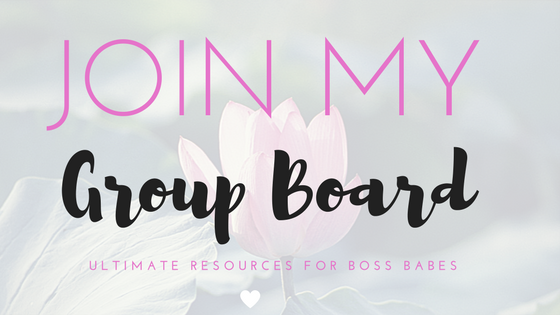 There are so many different group boards to join, but to get you started (or to add to your already growing list), I wanted to recommend mine: Ultimate Resources for Boss Babes. And hey, even if you don’t want to join group boards (and I highly suggest reconsidering), this is a great spot to visit for a collection of a ton of resources from a bunch of super smart ladies. To find group boards that fit the topics you blog about, head to PinGroupie. There you’ll find a complete list of various group boards you can request access to. Some of my favorite that focus on blogging, entrepreneurship, working from home, and social media include: Turbo Blogging and Business, Blogging Tips, and Blog + Biz Babes. in particular because it is hands down the best self development book I have ever read. I read it in less than 24 hours; I just couldn’t put it down. 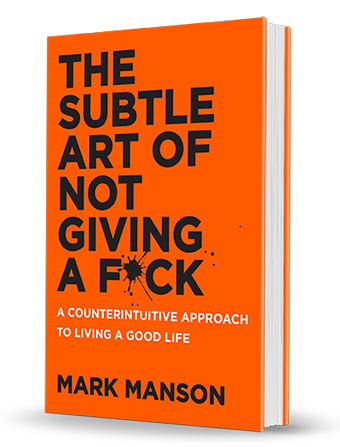 If you need a no BS approach that’ll give you a little kick in the pants to start living a better life, this is the book for you. And those are currently the tools and resources that I recommend using if you’re trying to grow a blog or business. Remember, you don’t have to invest all in one sitting, you can have success without spending thousands, and you should try and gather as much free knowledge as you can. Investing in your business is important, but not before you have a clear strategy, focus, and foundation.